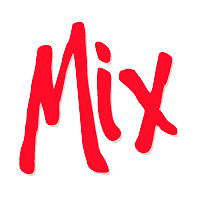 ROARmiX is our brand new class for 2019. 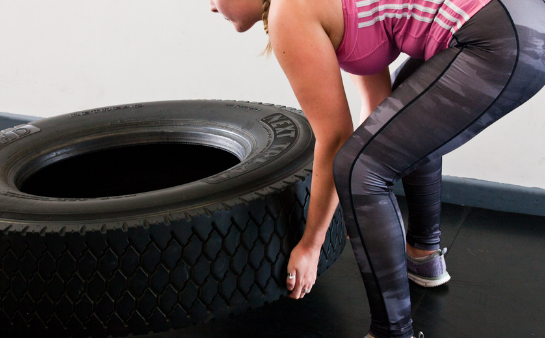 It combines cardio, strength & core work for an awesome whole body workout! 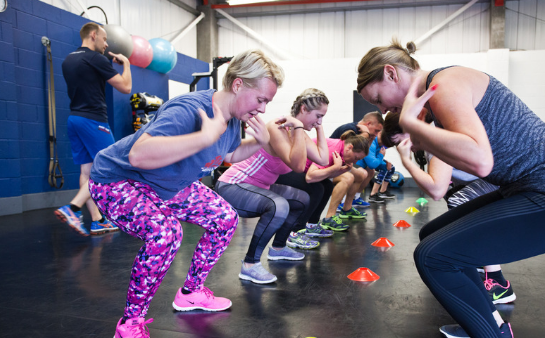 No one class is the same as we utilise a mix of training styles to give you a fantastic 45 minutes of calorie burning, strength building and abs blasting! 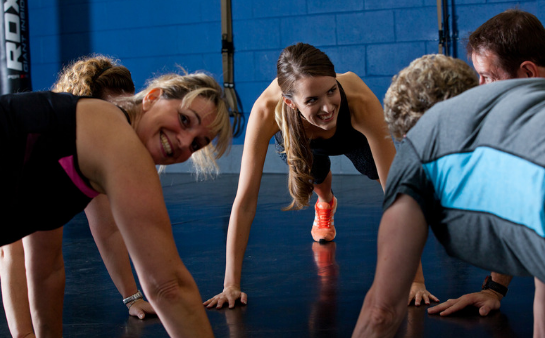 The class is structured so you get three workouts for the price of one! 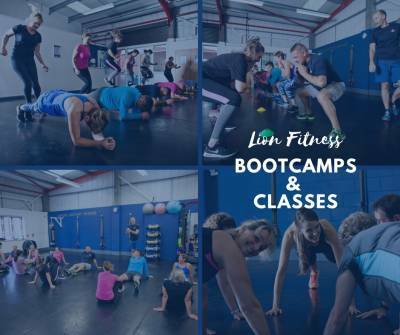 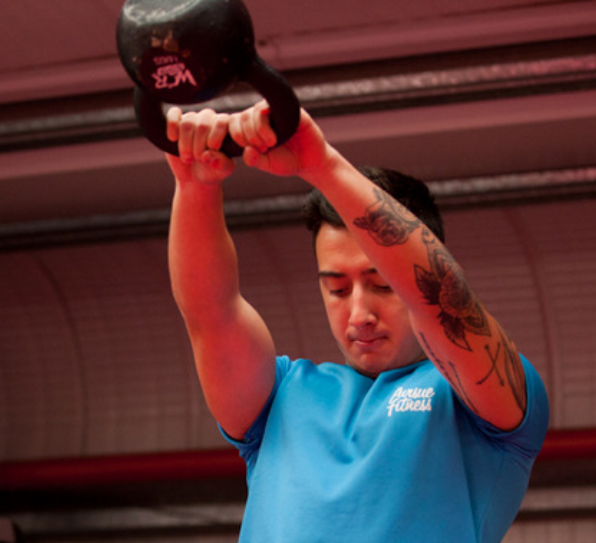 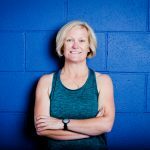 The sessions will include bodyweight only exercises, a variety of functional equipment (kettle bells, TRX suspension trainers, sandbags etc), and lot’s of great core exercises. 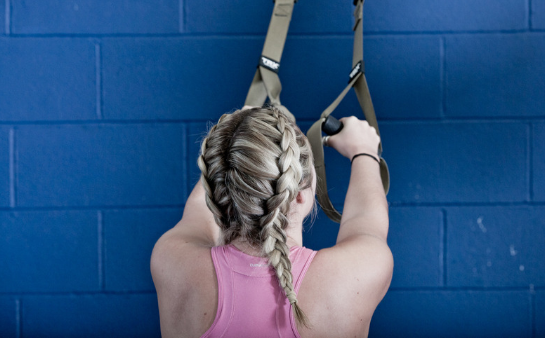 We like to vary the sessions to keep you guessing and to make sure you enjoy each and every workout.